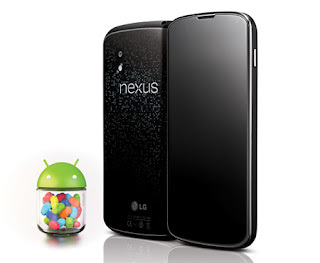 (GSM Insider) - LG Nexus 4 Now Selling For $49.99, Only At T-Mobile USA. When the LG Nexus 4 was on sale in the United States, T-Mobile USA is the first to offer the device other than Google Play. 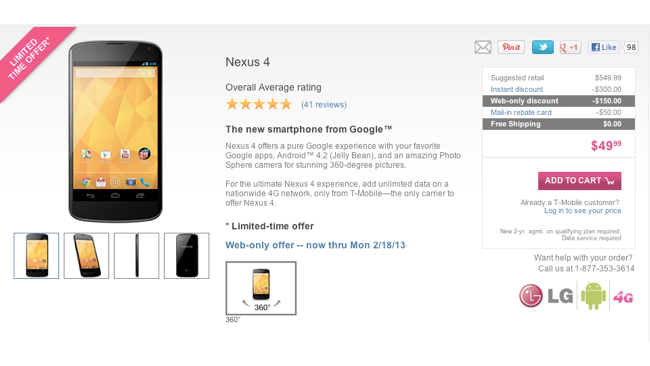 T-Mobile USA is the first carrier to offer the LG Nexus 4 at the price of $549 but that was a few months before. 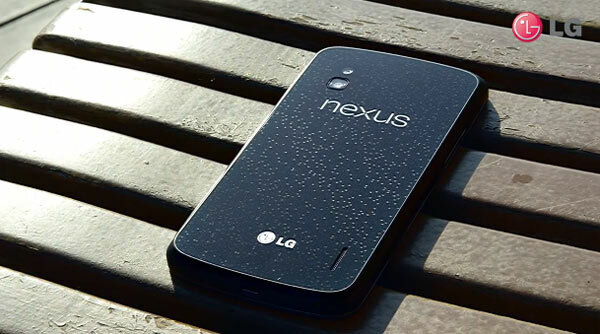 And now, the LG Nexus 4 is still available at T-Mobile USA. But the price has already dropped to as low as $49.99 which is ten times cheaper. Of course to need to subscribe to T-Mobile USA to get such low price. But $49.99 is real cheap, isn't it? (GSM Insider) - LG And Google Might Ship More Than 1 Million Units Of Nexus 4 To-Date. According to an XDA forum user, the shipment of LG Nexus 4 might reach 1 million units to date. Neither Google nor LG confirm on the numbers but both parties were satisfied with the amount. The forum user also stated that the no. 1 million unit sold in Turkey. Recently, there were news reported that LG has started the mass production on the LG Nexus 4 in order to cater to the huge demand around the world. At the end of last month, the LG Nexus 4 was back again to the Google Play in many countries and will ship within one month. 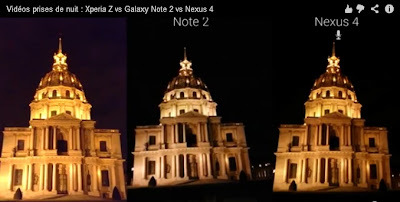 This trend showed that LG might solve the production issue for the highly popular LG Nexus 4. 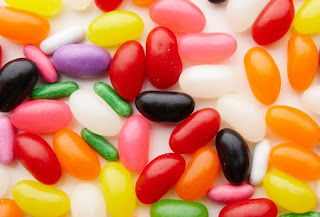 This Android Jelly Bean device on sale in many countries as well. (GSM Insider) - Samsung Galaxy S3 Tops UK Best Selling List For January, iPhone 5 At Seventh Position. Previous reports showed that the iPhone 5 trailed behind Android devices around the world except in the United States, Apple's home country. The same goes to iPhone 5 in the UK. In the latest statistics from uSwitch that reported by Mobile News, Android devices dominate the top 3 three positions on the UK's Best Selling Chart for January 2013. Nothing surprises for the top position as Samsung Galaxy S3 was the best selling in January. Samsung Galaxy Ace and Samsung Galaxy S2 completed the top 3 positions. 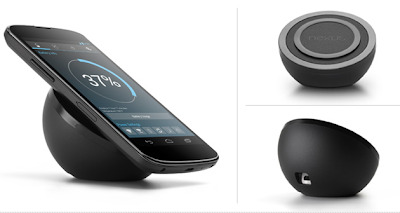 Nokia 100 and Nokia C2-01 took the fourth and fifth position followed by LG Nexus 4 in sixth position. The latest iPhone 5 only took seventh position. Yes, iPhone 5 only at the seventh position. This showed that the popularity of the iPhone was on the declining. 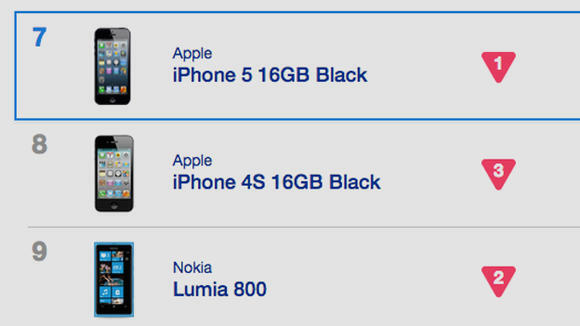 It was embarrassing for Apple as the iPhone 5 not even on par with both Nokia 100 and Nokia C2-01. These two devices are running on Symbian which was killed off by Nokia recently. This is probably the warning for Apple and Tim Cook. Not only Samsung and Android devices triumphed over the iPhone in the UK but also in many other countries. 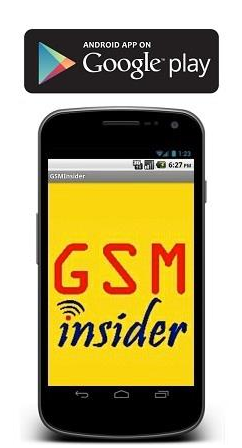 (GSM Insider) - BlackBerry Z10 vs LG Nexus 4 vs LG Optimus G - Ultimate Flagship Comparison. LG Nexus 4 is the latest Nexus smartphone from Google and LG while the LG Optimus G is the current flagship from LG. 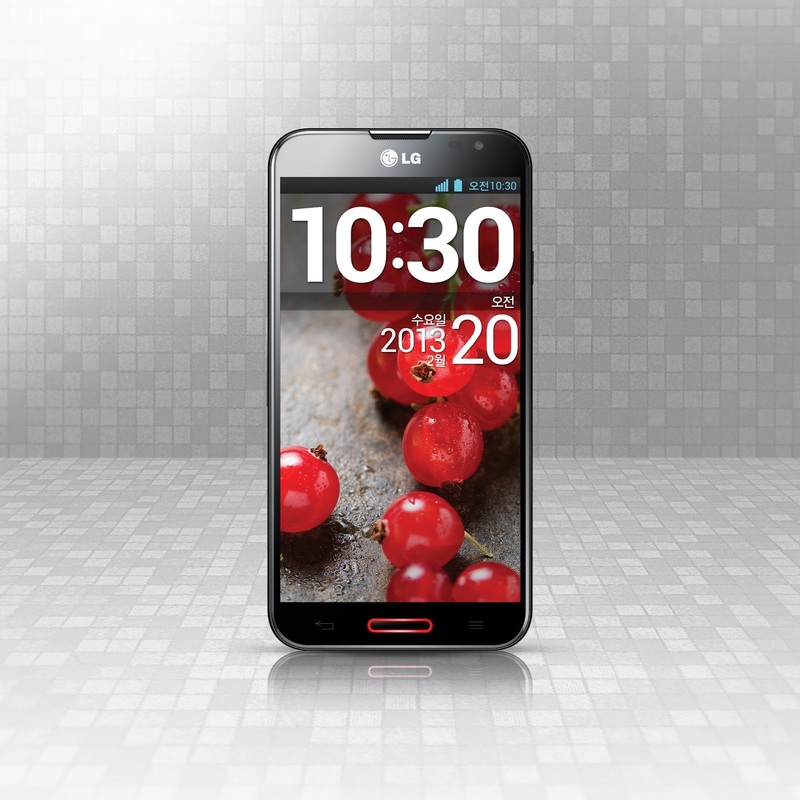 LG Optimus G and LG Nexus 4 already rolling out to many countries via retailers. It should arrive in your region soon in the near future for LG Optimus G. For the BlackBerry Z10, it was launched yesterday. The latest BlackBerry 10 devices with full touch screen display. That's the BB Z10. The LG Optimus G mentioned above is the international version with the model number of LG-E975. 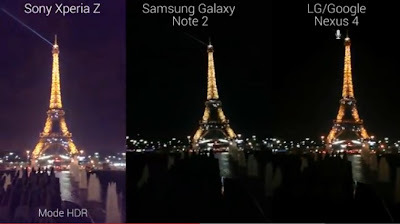 The 13-megapixels rear-facing camera of LG Optimus G is the winner among all three devices as another two rival only equipped with 8-megapixels camera. LG Nexus 4 is truly a flagship of Google as it's running on the latest Android 4.2 Jelly Bean. Its brother LG Optimus G running on Android 4.1 Jelly Bean preloaded. BlackBerry Z10 is running on the BlackBerry 10 OS. BlackBerry Z10 has a 4.2-inch display while LG Nexus 4 and LG Optimus G have same 4.7-inch display. The resolution of all three devices is same but the BlackBerry Z10 scores higher pay than the two LG brothers. Both LG brothers powered by the popular Snapdragon S4 pro quad-core processor while BlackBerry Z10 powered by a dual-core processor. 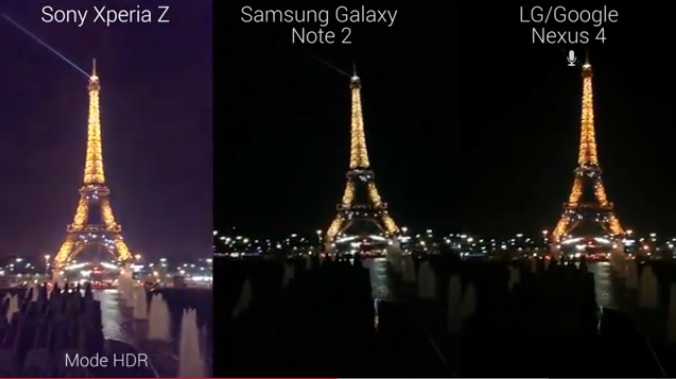 LG Optimus G is the thinnest when compared to BlackBerry Z10 and LG Nexus 4. But the LG Nexus 4 is the tallest while BlackBerry Z10 is the shortest device. 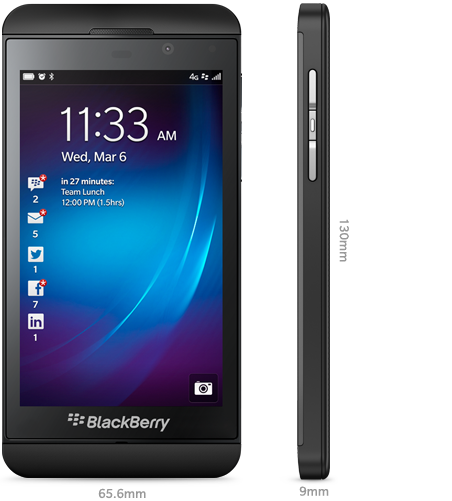 BlackBerry Z10 has fitted perfectly into your pocket with the slate thin design. The main advantage of BlackBerry Z10 over the LG Nexus 4 and LG Optimus G is the it supports MicroSD expansion while both don't support. You can go for BlackBerry Z10 if you need large memory. BlackBerry Z10 and LG Optimus G are supported 4G LTE network but the LG Nexus 4 only supported HSPA+ connectivity. You can choose either one device between BlackBerry Z10 and LG Optimus G if you want higher speed connectivity. Don't go for LG Nexus 4. BlackBerry Z10, LG Nexus 4 or LG Optimus G, have you pick now.